The educational resources provided are links to specific assignments or suggested for further development. 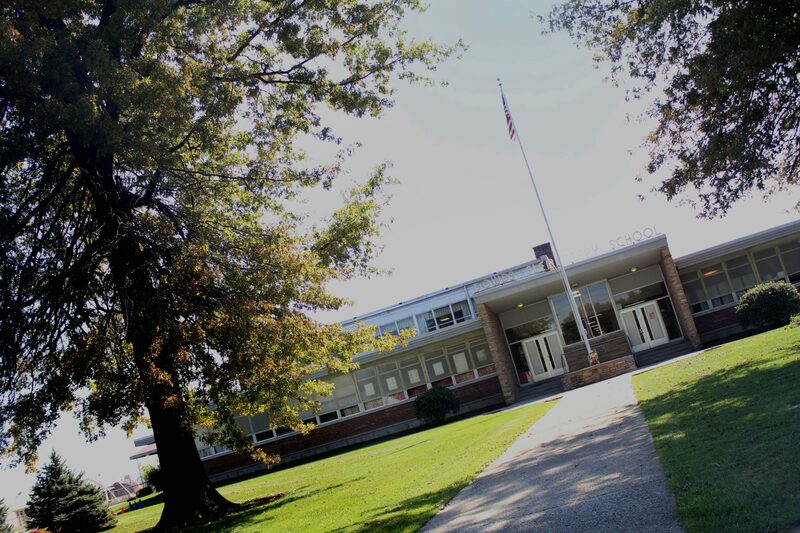 Dowds Elementary, located on the southeast side of town near North Central State College Kehoe Center, is one of two elementary schools in the city of Shelby. Our building is home for over 350 students in kindergarten through grade four. The staff supports all students in experiencing success in positive and different ways. We maintain a clear focus on helping all learners as they make continuous progress. Our parent involvement is exemplary and vital to our students’ success. Dowds PTO is a group of dedicated, involved, hard-working folks who support our students and staff in a variety of ways including technology purchases, classroom supplies, playground equipment, snacks, parties, assemblies, field trips, and serve on committees for school and district initiatives. We welcome visitors and encourage the Shelby community to get to know us – so, please, stop by!